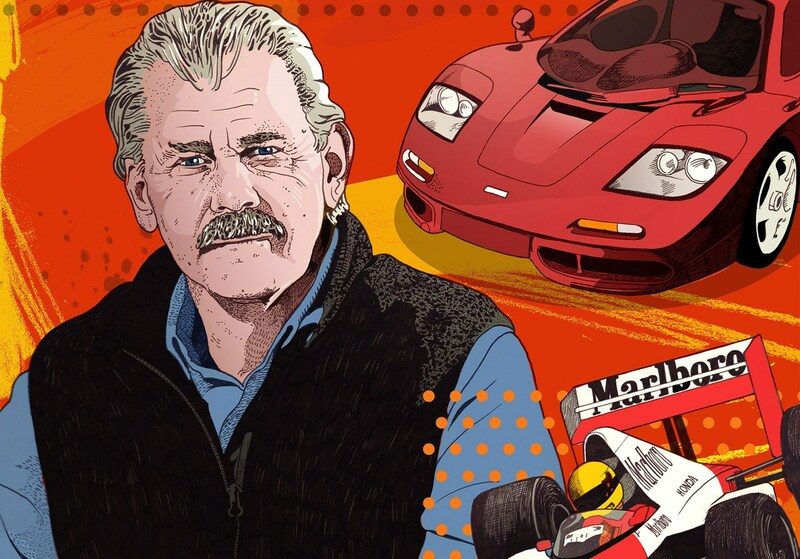 Fans of prolific automotive engineering guru Gordon Murray rejoice! A new exhibition opening this autumn celebrates half a century of his motoring achievements. From seminal McLaren F1 to Brabham and McLaren grand prix racers, the show will gather 40 of Murray's most famous vehicle designs in one place for the first time. Sounds great! 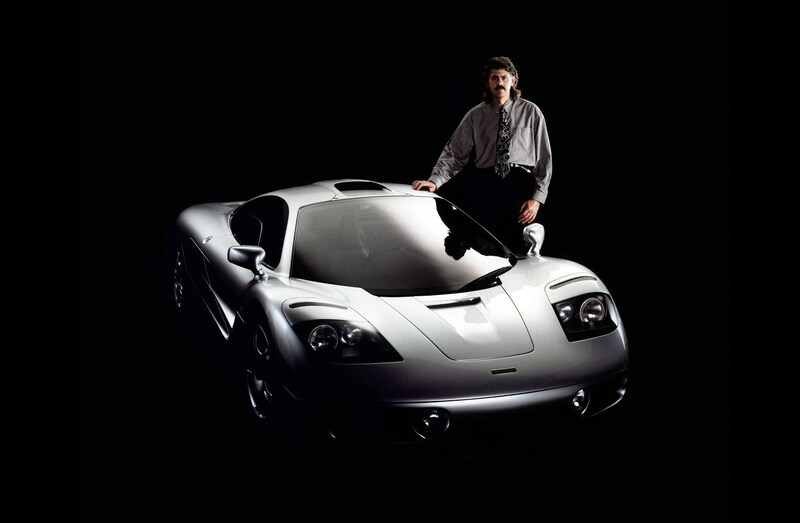 Who's arranging the Gordon Murray show? 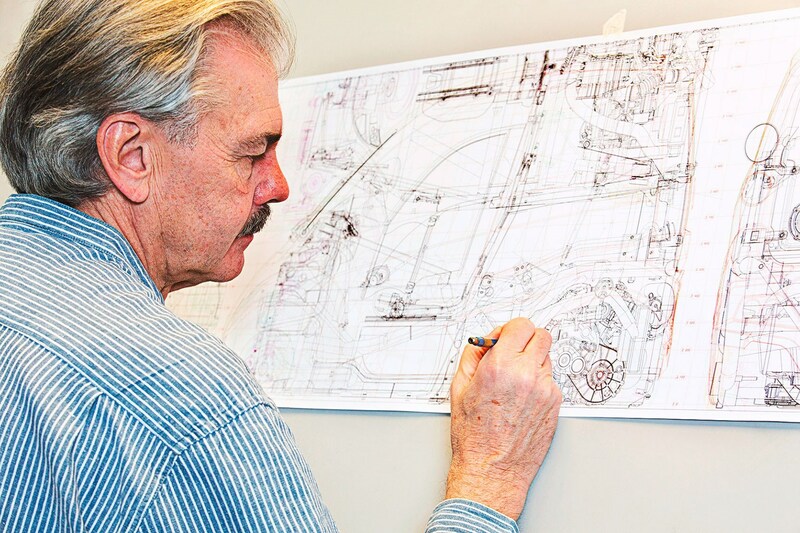 His own design agency, Gordon Murray Design, is pulling the show together, at a new facility near its Dunsfold base in Surrey. The cars are being borrowed from owners, manufacturers and museums specially for the exhibition which will last a week. The exhibition will be open to the public through an online tour. So I can't visit the exhibition after all?